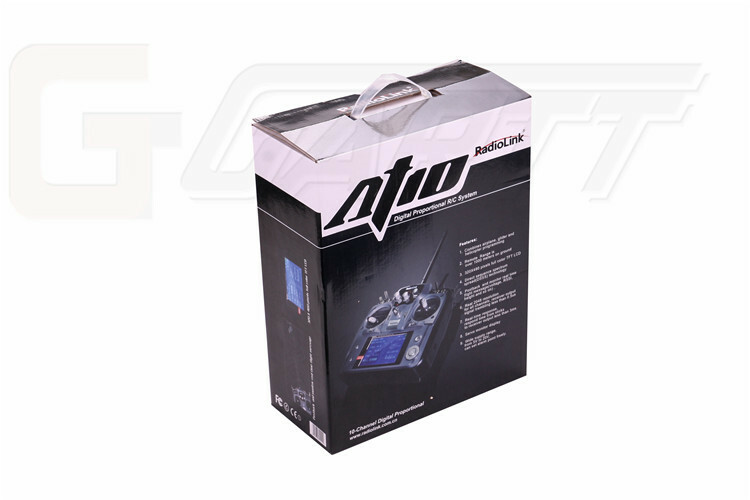 models,cover almost every popular model,you can fly any model by this radio. 3.5 inch colorful screen 320×480 resolution,clear display menu and graphs. Great control distance: 1.1km on the ground,2km in the sky. Expansion feedback module,users can get plane details in real time. Make very setting clear and exactly output result. 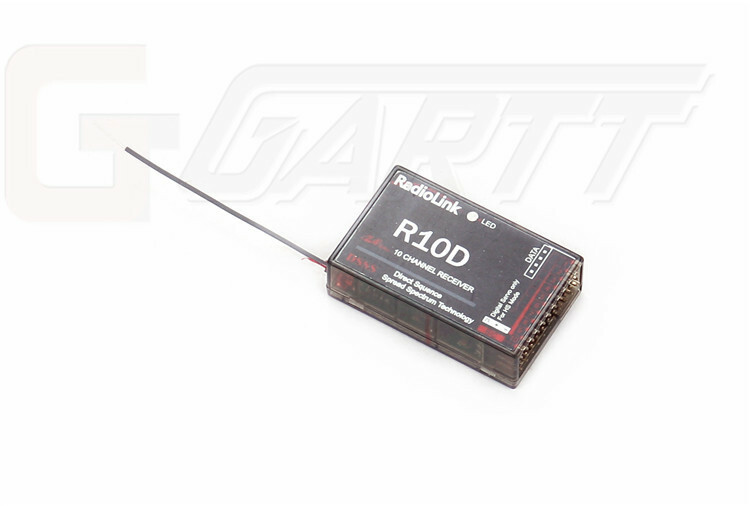 Fast response time only 3ms to the operation,faster then the other transmitter 20ms,even ten channels also let you feel it. High channel resolution reaches 4096,0.25us per resolution let all the servos keep tranquil. Strong anti-jumping,DSSS(Direct sequence spread spectrum) technology. Unbelievable price, high quality as supper bland, and more exactly, faster response, higher resolution,one and the only one anti-jumping DSSS technology.really worthy to have it. Features1. Dimension:18×9.5×22cm;2. Weight:0.95kg;3. Frequency:2.4GHz ISM band(2400MHz~2485MHz);4. Modulation mode:QSPK;5. Channel bandwidth:5.0MHz;6. Spread spectrum:DSSS;7. Adjacent channel rejection:>38dBM;8. Transmitter power: <100mW(PCB testing), <20dBm(3 meter air testing);9. 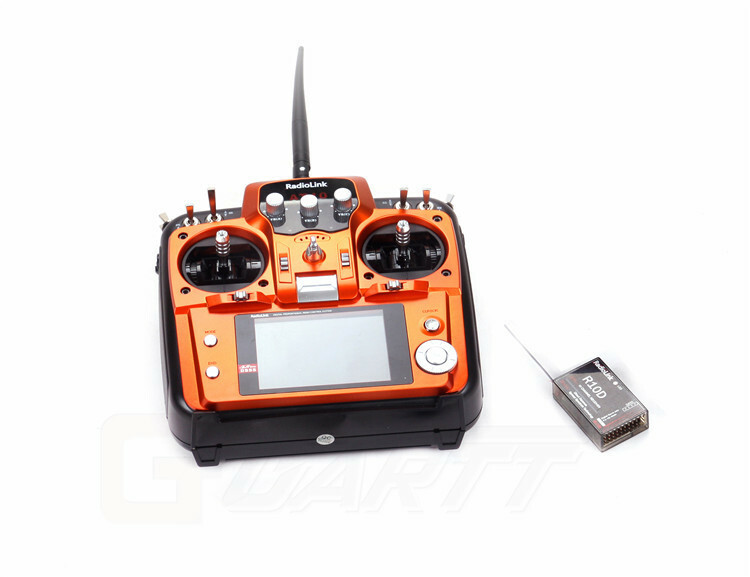 Operating Voltage:8.6~15V;10. Operating Current:<95mA;11. Control distance:800 meters ground;12. Channel:10 Channel,8~10 channel are customizable;13. Compatible model: Include all 120 degree and 90 degree swashplate helicopter,all fix wing and glider,five flying model;14. Simulator model:under the simulator model the transmitter action turn off,change to power saving model;15. Screen:16 colorful screen,size 78×52mm,320*480 pixel.